Your kids won't want to miss out on what Krislund has to offer. 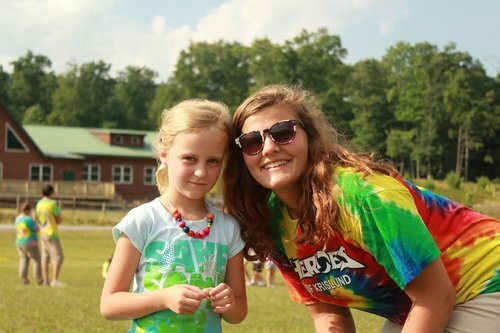 There are various summer camp options for children in K-12th grade. Visit www.krislund.org for more information or to register. SSPC will provide a $100 scholarship per camper per week. 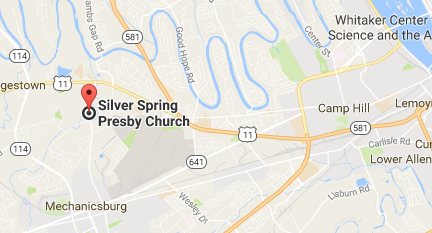 Silver Spring has a thriving ministry to children and their families. We take seriously the promise we make when children are baptized here. We share our faith with them, love and care for them as they grow, and teach them to honor the gifts that God has given each of them. The keeping of that promise is vitally important to us! We strongly believe in fostering the faith of our smallest members as well as building strong friendships between children, their parents and their adult leaders. Our goal is to make sure that our children know they are loved by God in Jesus Christ. We teach them the stories of God's actions in the Bible and we celebrate the gifts that God has given them to share with the world in service and mission.